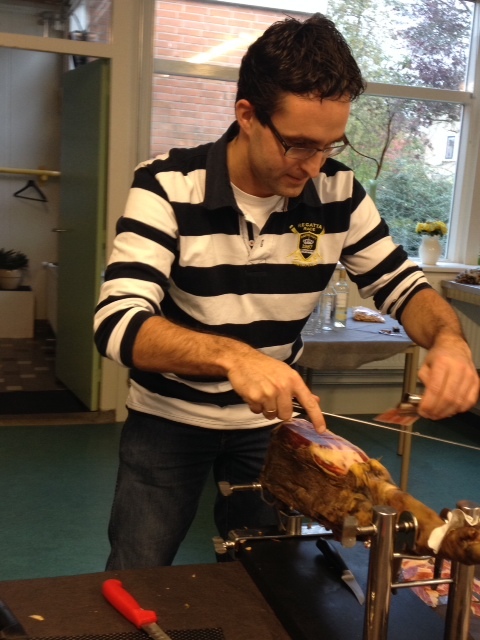 Workshop Iberico ham slicing and tasting with selected wines was a great success! On 23 November during the workshop were able to learn to cut a group of enthusiastic participants under the guidance of Cati Gómez one Iberico ham itself. Then they have tasted with wines.